Office Feng Shui: Your cup of tea? 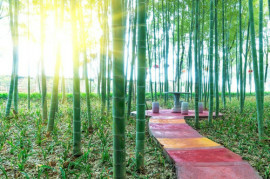 Whether you are interested in Feng Shui or not as an individual, it has become a popular practice within the workplace. The idea might sound foreign to you but yes, office Feng Shui offers what some might refer to as, harmony within the environment.